What’s the price of a house and how do you arrange everything? How much costs studying? How doe you built your retirement? 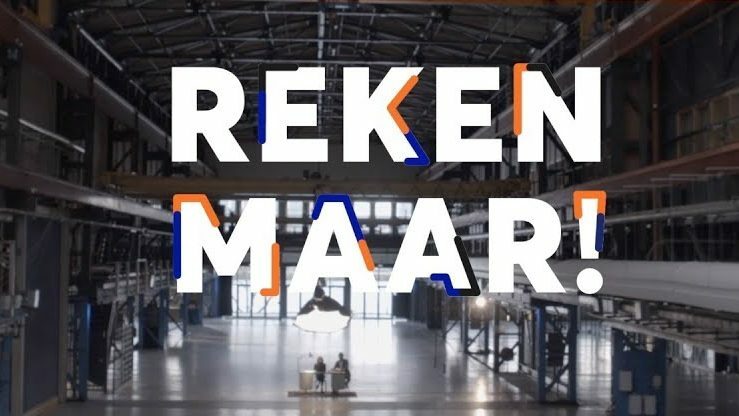 In the documentary series Reken Maar! Shelly Sterk and Sol Wortelboer look for answers of these kind of questions so you know what you will need in the future.